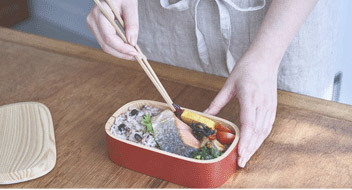 [For your business trip and travels] Travel items of hands+ will provide you a pleasant journey! 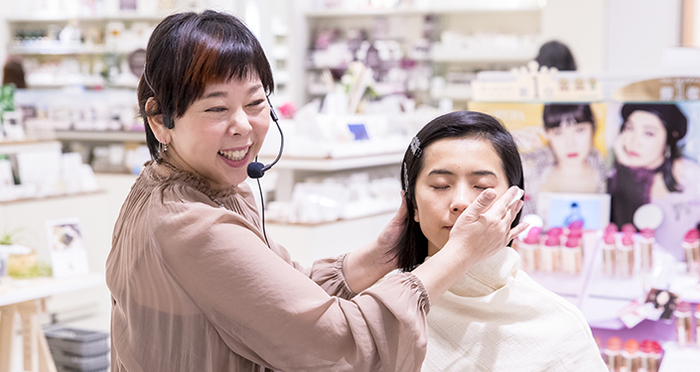 In this article, we introduce our original brand of travel items, "hand+", which are very useful when you are travelling, and are also highly recommended for businesspersons looking for items you need for your business trip. 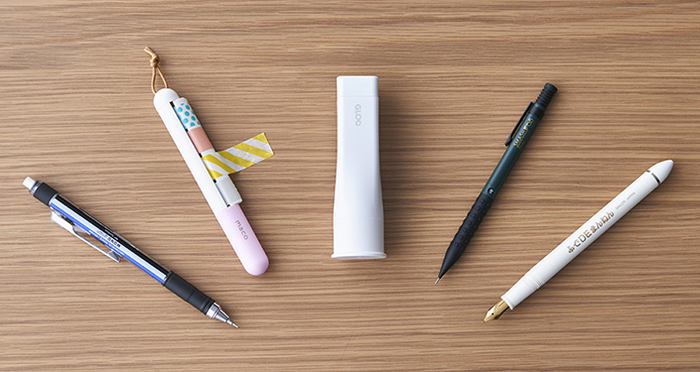 Check out our compact and functional items full of clever designs and ideas. This intention suitcase is very useful for a 1 to 3 nights' travel or business trip. Its size is small enough to fit inside a coin locker at stations, etc., and is made of 100% light and sturdy polycarbonate. 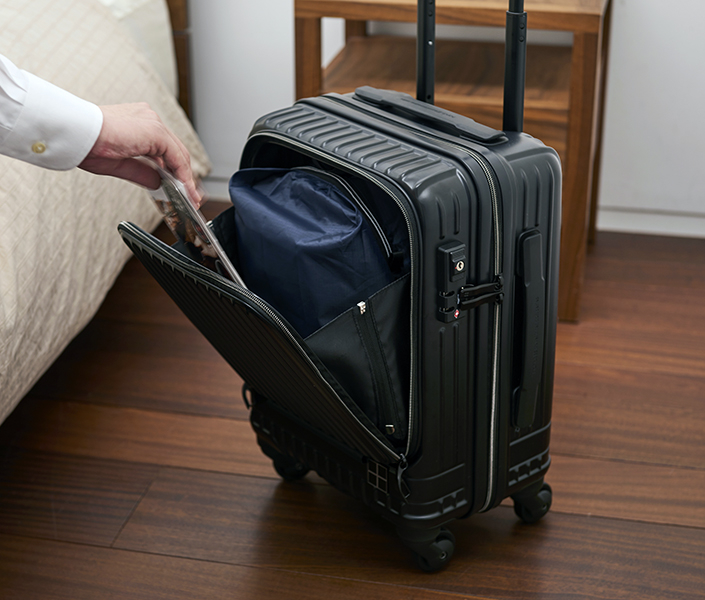 Grease pack caster enables quiet and smooth movement of this suitcase, reducing stress while carrying it. Also, you can take out what you need easily from its front pocket, and it has a TSA lock approved by US Transportation Security Administration. This suitcase has perfect functions for your travels. 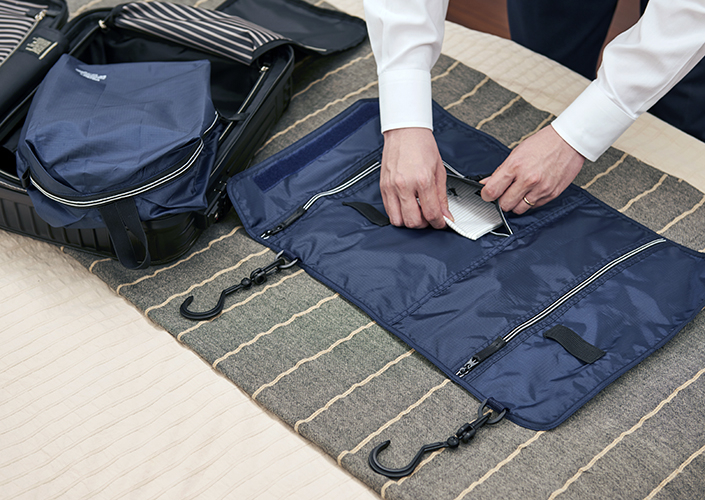 This storage pouch is made to fit with suitcases of hands+. Pockets of various sizes can be used for storing various things, such as small goods required for trips and digital equipment needed for your business. When this pouch is hanged inside a closet or something, it makes it easier for you to take things in and out from them. The shoe case can be folded and stored. It can be used for storing shoes, but also can be used for other purposes, such as storing clothes. A garment case is handy not only for your business trip, but also for other events such as attending wedding ceremonies. 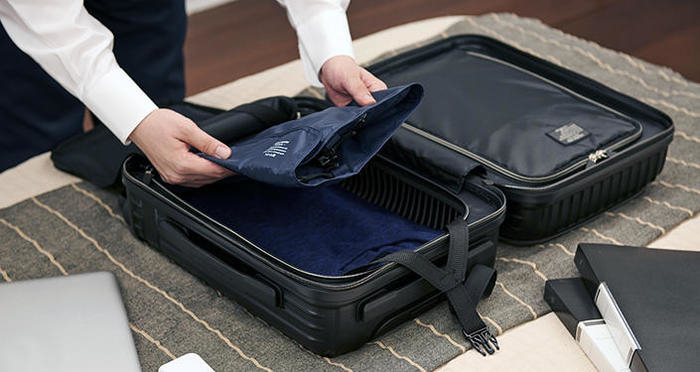 The size of hand+ garment case is small enough to fit into your suitcase. It also uses light-weight fabric, so it is very easy to carry around. 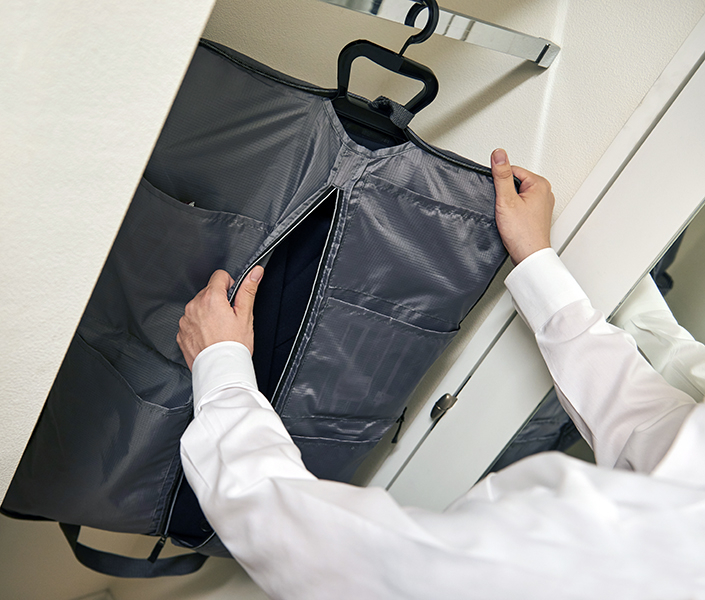 This garment case has pockets of various sizes, so you can store various small goods inside them. 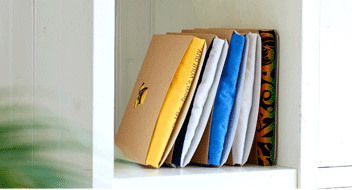 With our hands+ travel items, you can store your goods in lighter and more compact ways. 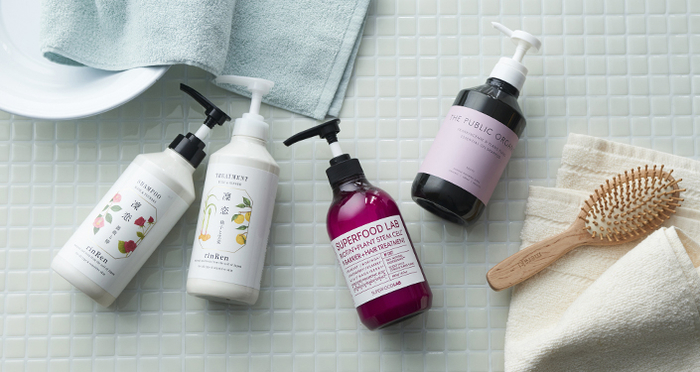 If you want to go out with a minimalist style, or if you feel you are not good at packing, we strongly recommend you to try these products.